Don’t think twice about adding greenery to your home with our easy and affordable DIY cement planting pots! Get creative with your size, colour, pattern and choice of plant. 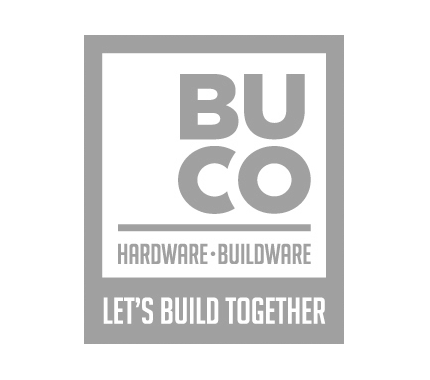 Just pop into BUCO and our DIY experts will help with any questions you might have. Coat the smaller bucket with PowaFix sugar soap. Mix the white cement in a separate container. Aim to get your cement to a consistency of a thick/lumpy pudding. Pour mixture into bucket, then place the smaller, coated, bucket inside. Plant your favourite succulents in your bowls and bring a fresh, green touch to your space.